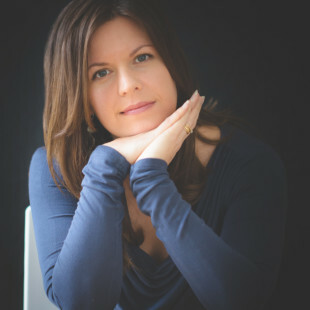 The London Book Fair is the global marketplace for rights negotiation and the sale and distribution of content across print, audio, TV, film and digital channels. 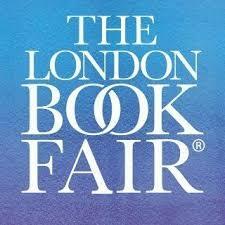 In 2019 LBF will celebrate its 48-year anniversary. The London Book Fair sits at the heart of London Book & Screen Week, which will take place from the 11-17 March 2019.